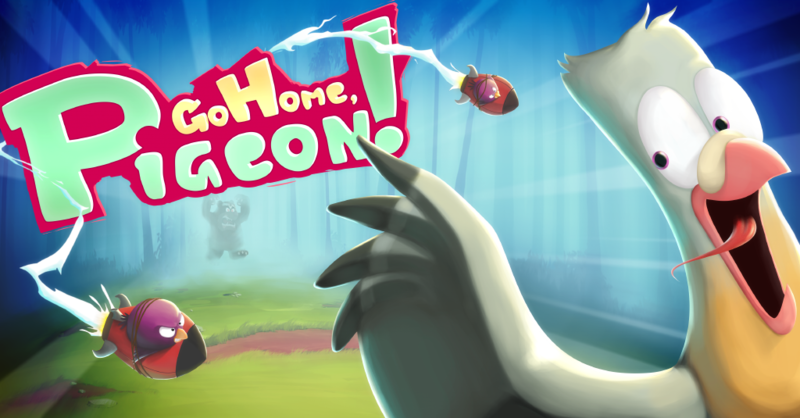 Go Home, Pigeon!Is now Available ! Follow Lucerne deep into the Sleeping forest, from the sunny Clearings, through the poisonous Gloomy Caves and across the Ever Haunted Spooky Woods. "GAMEINAFRAME" was founded in 2015 by 12 year industry veteran Vincent Joyau. Previous titles Vincent worked on include Dark Sector, Bioshock 2 Multiplayer, Brink and Dirty Bomb. Our Headquarters are near Nantes, France, but we collaborate with people from all over the world. A question ? Interested in our games ?